Tracy is an award winning garden designer, international speaker, best-selling author, and world class triathlete with a passion for plants and design as well as a dynamic inspiring message. 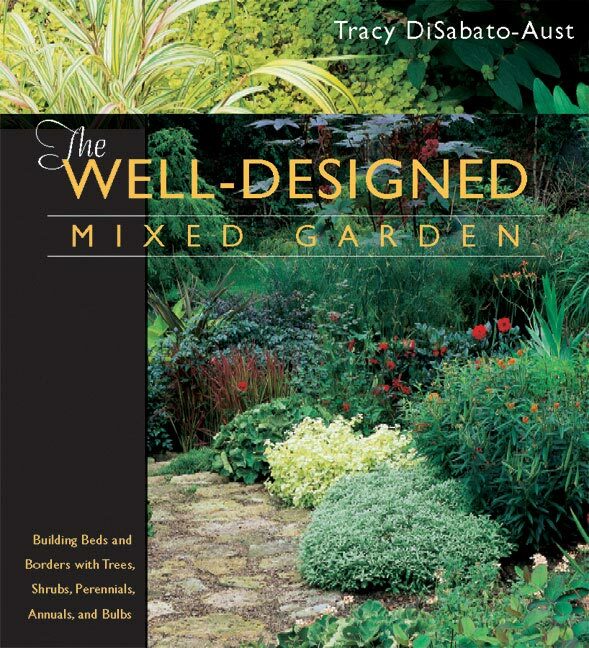 Tracy has earned international acclaim as one of America’s most entertaining, knowledgeable, and artistic garden writers, professional speakers, and designers, with over 40 years of experience. She has not only spoken extensively throughout North America at venues such as Longwood Gardens, The Smithsonian Institute, The Toronto and Montreal Botanic Gardens, but her speaking and work has also taken her to Australia, New Zealand, Uruguay, Argentina, Portugal, Belgium, Scotland, and England. In England she has had the honor to speak at The Royal Botanic Garden: Kew, The Royal Horticulture Garden: Wisley, The Oxford Botanic Garden, and the English Gardening School. She is the author of three best-selling books The Well-Tended Perennial Garden (over 200,000 copies sold and her publisher’s bestselling book ever), The Well-Designed Mixed Garden, and 50 High-Impact, Low-Care Garden Plants. 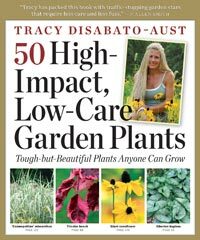 Tracy is a frequent guest on local and national garden television and radio shows. She has been featured in numerous national and international newspapers such as The New York Times, The Daily Telegraph (London), The National Post (Toronto), and magazines such as Fine Gardening, Horticulture, Garden Design, & Gardens Illustrated (London). When Tracy is not busy with her “real job” she is training, and racing as a “9 x All American” for Team USA in triathlons. She is a three time National Champion, World Champion, as well as a Worlds Silver Medalist in her age group. Tracy is also an avid equestrian riding competitive trails, driving, and competing in dressage with her noble steeds Chief & Wiz. Most recently she has added cancer survivor to her resume. Tracy speaks on gardening topics to groups throughout the USA and internationally. She has been inspiring gardeners for more than 30 years. For details on lectures and presentations offered by Tracy DiSabato-Aust click here. 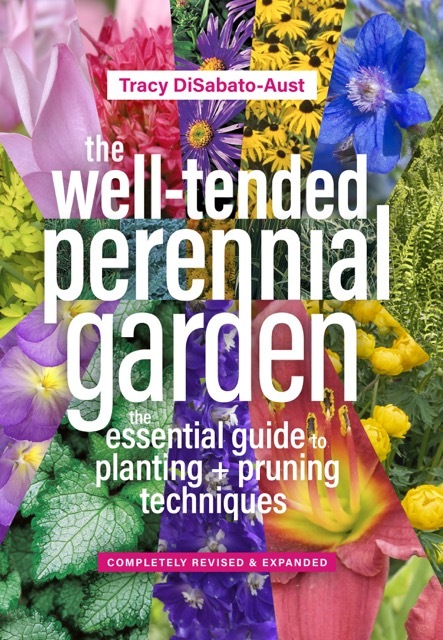 “The Well-Tended Perennial Garden”, now completely revised! Beth Daye on May I design a garden for you? guild-rez on May I design a garden for you? tracylive.com Copyright © 2019. All photos copyright © 2019 DiSabato-Aust.